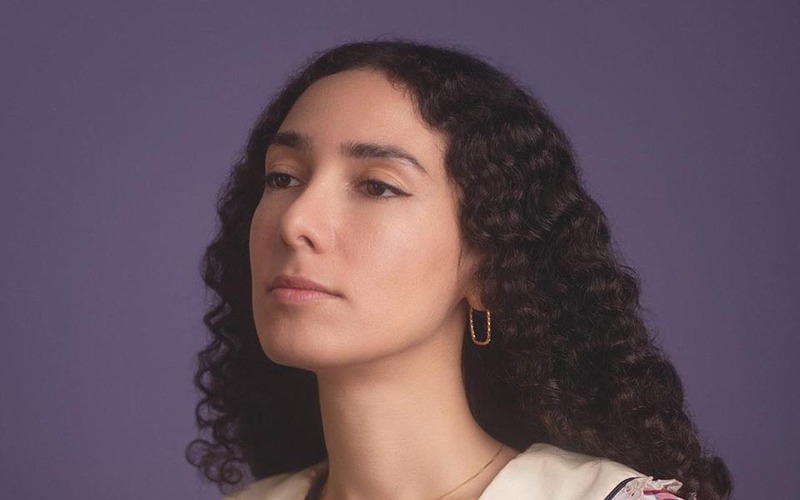 Bedouine has released the second single “Bird” – accompanied by a music video – from her forthcoming album Bird Songs of a Kill Joy (Spacebomb Records). The album was mixed by GPS client Thom Monahan and is expected to be released in early May. The release follows her critically acclaimed self-titled debut in June 2017. Bedouine was named Stereogum’s 2017 ‘Artist to Watch’ and also in the ‘Best New Bands of 2017’ list. She will be playing dates at SXSW in Austin TX this week, continuing through the UK and returning to play in CA for the release of her album later this year.